Now you can pull your flip shelter with a ball hitch. 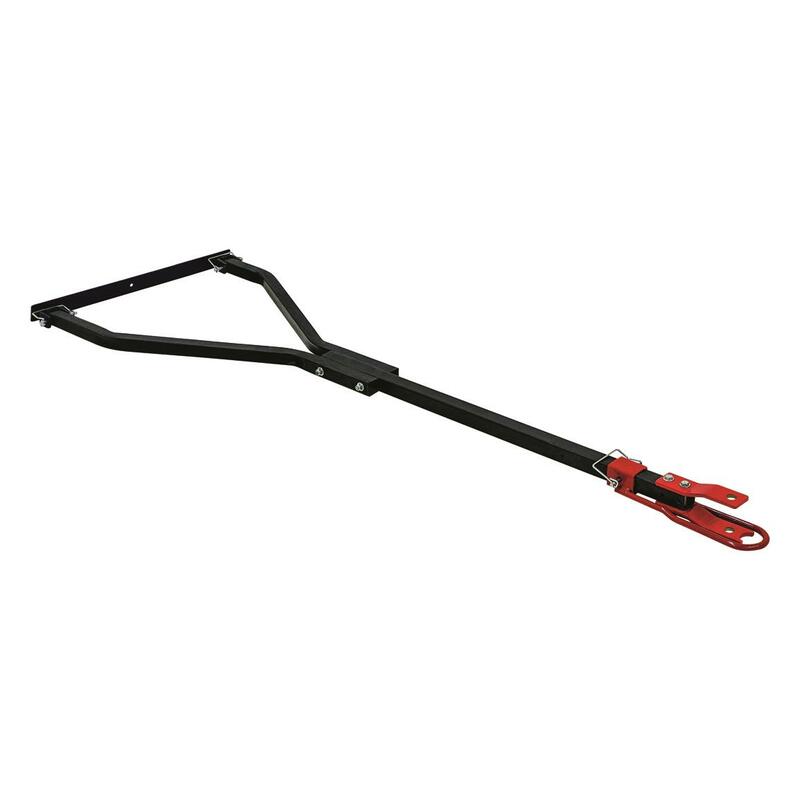 The Eskimo Deluxe Tow Hitch adds the option to pull your Eskimo Flip Shelter with a ball hitch. 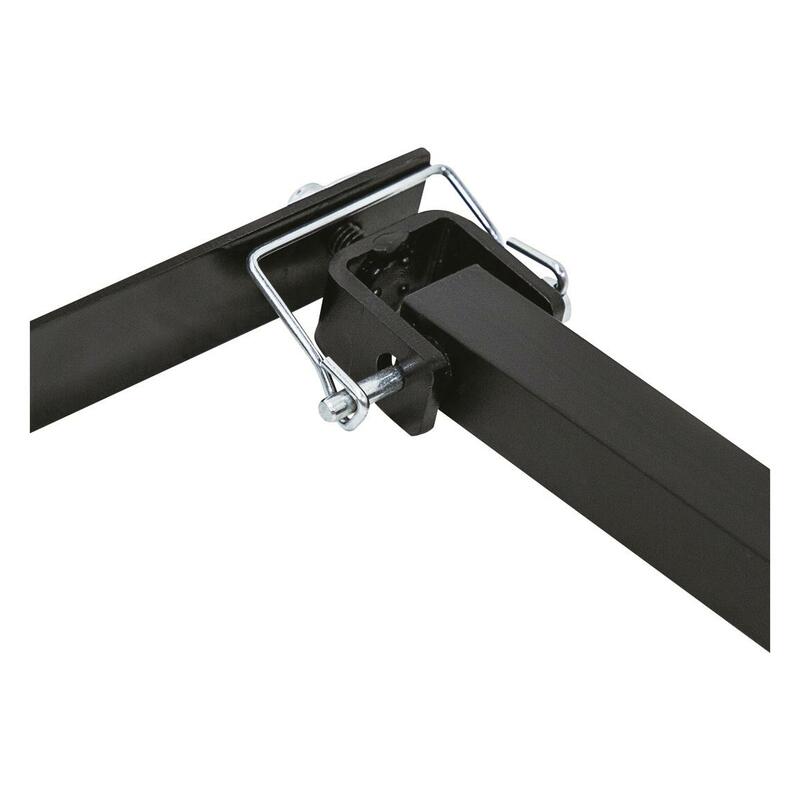 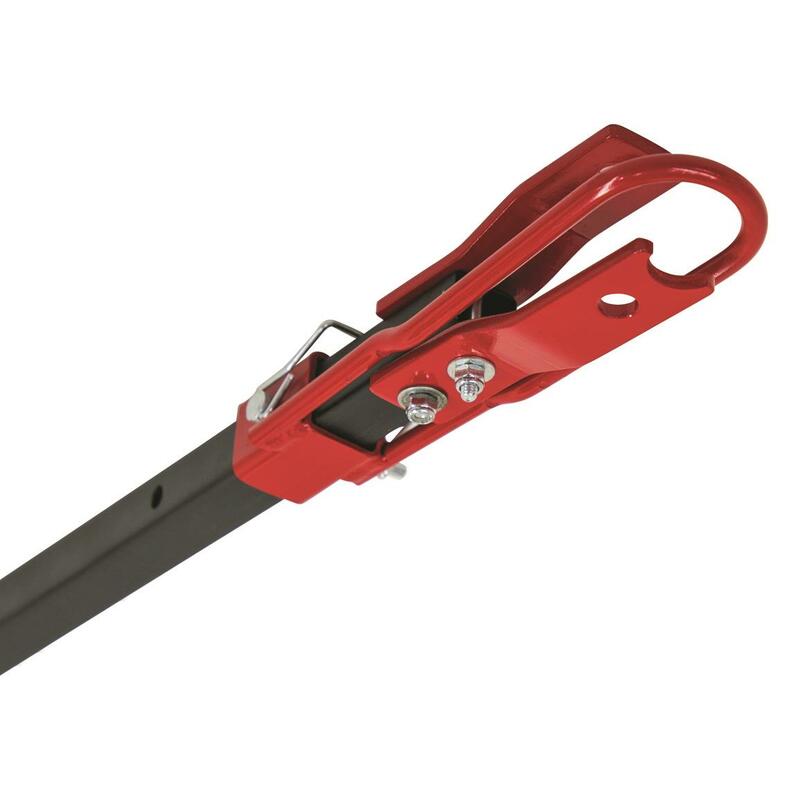 The coupler slides out of the way for using a traditional clevis hitch attachment, giving you the freedom to quickly adapt to different towing vehicles as needed.